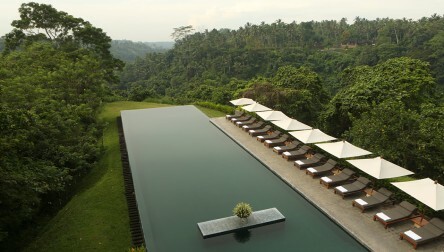 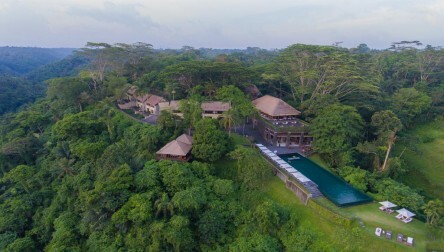 The Alila Ubud and its Iconic Pool welcomes you for a relaxing Pool day in the heart of the jungle. 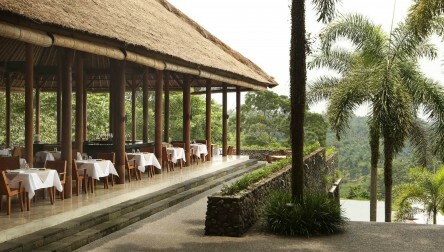 300'000 IDR credits (approx $20USD) in Food and Beverage. 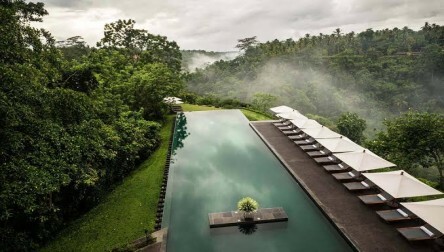 We hope you enjoy your Pool Day Pass at Alila Ubud.The Alila Ubud and its Iconic Pool welcomes you for a relaxing Pool day in the heart of the jungle. 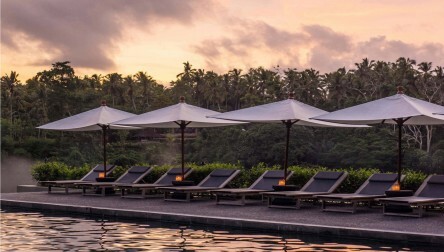 We hope you enjoy your Pool Day Pass at Alila Ubud.